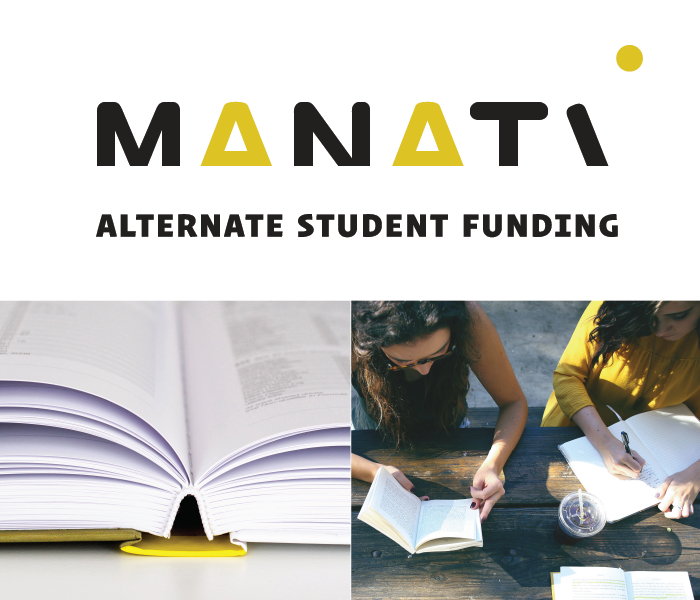 Manati Alternate Student Funding (ASF) is a student funding organisation that is committed to providing greater access, achievement and affordability in tertiary education. Through unique partnerships with universities, colleges, corporates and government, we are able to offer low-interest study loans that make further studies possible for the vast majority of students who would otherwise be unable to afford or secure the necessary funding. Our goal is to help grow a smart generation of young South Africans – enabling them to access the education they need to become integrated, skilled professionals that can make a significant contribution to society.